RETN Poland Sp. z o.o. 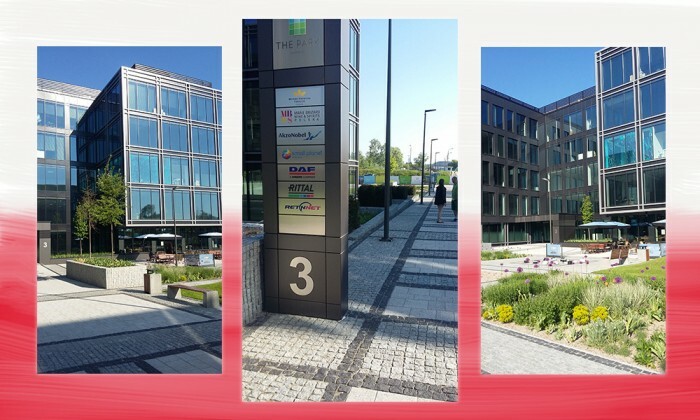 opened the doors to its brand new office in Warsaw. RETN launched two new PoPs in Kazakhstan. RETN lauched Warsaw-Brest DWDM route. RETN launched a new 100G DWDM route in Eastern Europe connecting Warsaw and Brest. DE-CIX announces RETN among Top 3 DE-CIX’s Resellers partners in 2015. RETN launched a DWDM route connecting Kazan and Naberezhnye Chelny. RETN has launched a new IP PoP in Hong Kong at Equinix HK1 data center at 17/F Global Gateway, 168 Yeung UK Road, Tsuen Wan, N.T. RETN has launched a new RETN IP PoP in the Russian Far East. The address of the PoP: GTRC “Vladivostok”, Uborevicha ul. 20, bld. A, 690091, Vladivostok, Russia. RETN is delighted to announce the opening of RETN’s new European office in Germany! RETN conquers the Russian Far East! 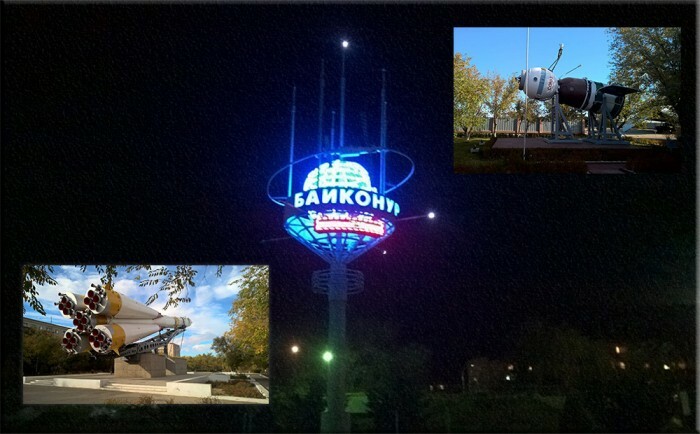 We have recently launched a new RETN IP PoP in Khabarovsk. 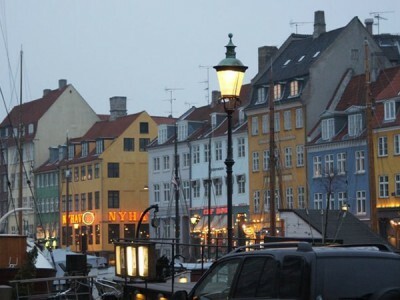 RETN launched a new DWDM and IP PoP at GlobalConnect data center, one of the leading data center providers in Denmark. 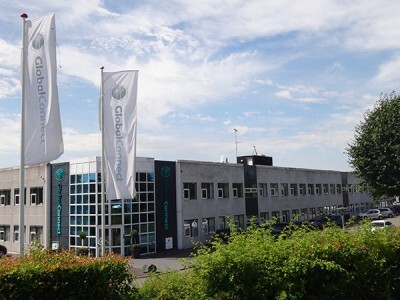 Address of the new RETN PoP: 5 Hørskætten, 2630, Taastrup, Denmark.